Barbara Boxer (@BarbaraBoxer) served as a United States Senator for California from 1993 to 2017 and in the U.S. House of Representatives from 1983 to 1993. She is the co-host (with Nicole Boxer) of podcast Fight Back, and author of The Art of Tough: Fearlessly Facing Politics and Life. The life experiences that fueled Barbara’s involvement in politics with the passion of an activist. How to get tough when the odds are stacked against you and you just want to quit. The concept of courage — how it develops and how to summon it when you really need it. How to seek common ground and get things done when it seems like you’re never going to see eye to eye with your colleagues. How Barbara really feels about the relentless attention of her social media trolls. Barbara Boxer saw firsthand the disrespect Jackie Robinson received simply for being the first African American to play in Major League Baseball. She witnessed segregation in the Jim Crow-era south. She protested the Vietnam War. She made her way in traditionally male-dominated fields when such a thing was unheard of. She’s always tried hard to push back against what she’s seen as injustices while also trying to find common ground with her political adversaries over 20 years in the Senate and 10 years in the House. 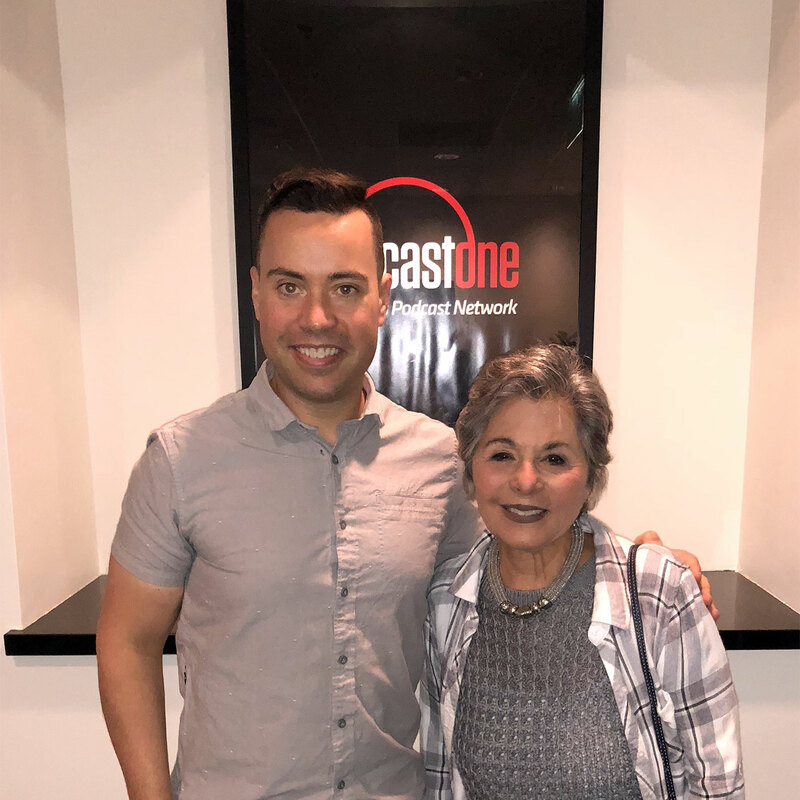 Whatever your politics, you won’t want to miss this episode with former US senator and representative Barbara Boxer, podcast host of Fight Back with daughter Nicole Boxer and author of The Art of Tough: Fearlessly Facing Politics and Life. Listen, learn, and enjoy! “Barbara Boxer Gives a Damn” was the slogan for her first congressional run. But it’s clear that even after her retirement from the Senate in 2016, Barbara Boxer still gives a damn. She’s been giving a damn since she was a child, instilled with values she credits to her mother and father. “My mother would say, if she saw me staring at somebody who may have had a disability, ‘Never stare, honey. Do you know what that feels like for that person?’ And she was stern about it,” says Barbara. “And those kinds of values — about being outraged if somebody did say something mean about somebody else — all of that just comes from the childhood years, really. Barbara tells us about her father taking her to baseball games in New York, where she’d see Jackie Robinson. “He said, ‘I want you to watch number 42, Jackie Robinson,'” says Barbara. “‘He’s an amazing player.’ I said, ‘Yeah, I know! Look at the stance! The way he runs! How he steals! All of the energy just wrapped up in his body!’ And my dad said, ‘No, he’s more than that. People boo him and spit at him.’ I said, ‘Why? Why would they do that to Jackie?’ And it still brings tears to me. Barbara’s mother gently tried to explain that laws were different there and they had to be careful. But even if they couldn’t offer seats to African Americans in the front, there was no law saying they couldn’t relocate to the back. So they did. It was a small gesture, but one that Barbara still emotionally remembers today. Listen to this episode in its entirety to learn more about how Barbara finds common ground among those with whom she disagrees and how we can apply these lessons to dealing with family members and old friends on the other side of the current political chasm, what Barbara would change about the modern political climate, how Barbara channels her anger differently now from when she was a child, what drives Barbara to remain an activist in her post-retirement years, and lots more. Click here to thank Barbara Boxer at Twitter!